What’s black and white and totally adorable? Shu Shu the Panda! 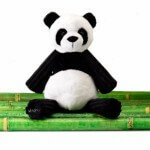 Our latest Limited Edition Scentsy Buddy is here all the way from the bamboo forest and can’t wait to cuddle! 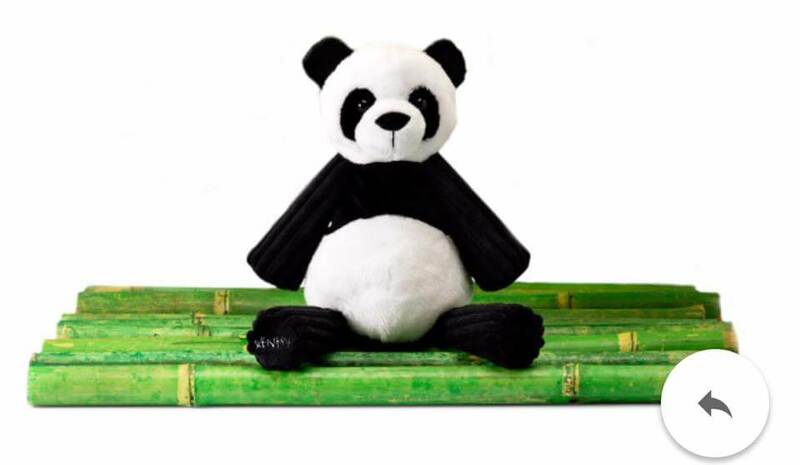 As one of the world’s most adored and protected animals, this playful panda is only available for a limited time. How else can Pandas grow? To go where he must go! He looks just like his Dad! As plumped up as you are? Look out! You’ve gone too far! You used to be quite thin and flat! Why make each day a feast? Go on a diet! Lose that fat! Lose thirty pounds at least! Denis Martindale, copyright, September 2014.